My love for a beautiful pair of earrings has shifted towards unique necklaces. Go bold and make a fashion statement. 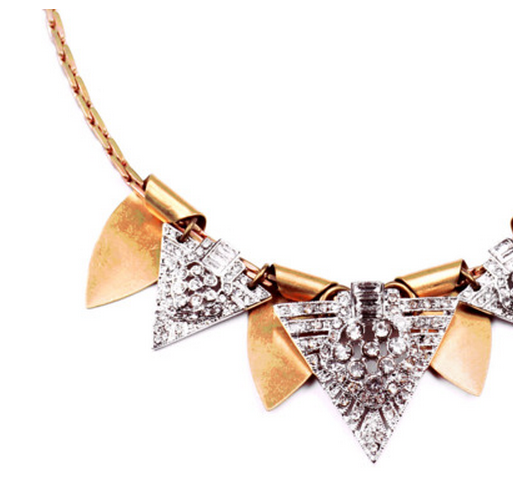 I have admired Lulu Frost for a few years now, so I could not resist publishing this beautiful Lulu Frost x J. Crew collaboration. 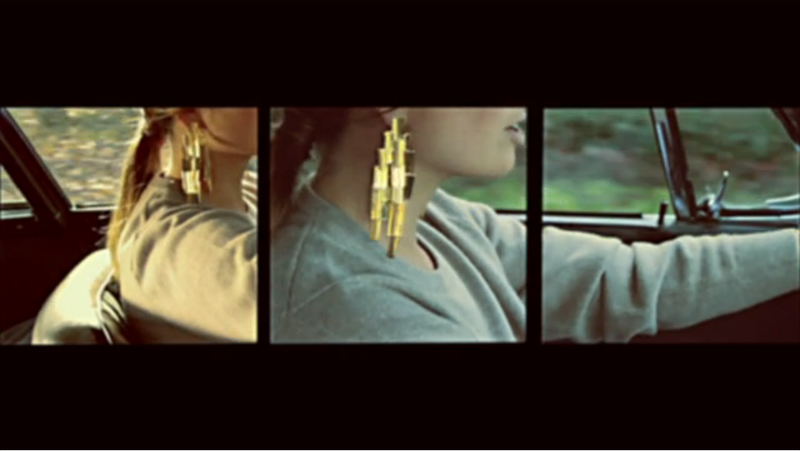 Are those Crystal Wheat Earrings not wonderful? Visit J. Crew website and discover how to style the perfect weekend look. Bon Weekend ! 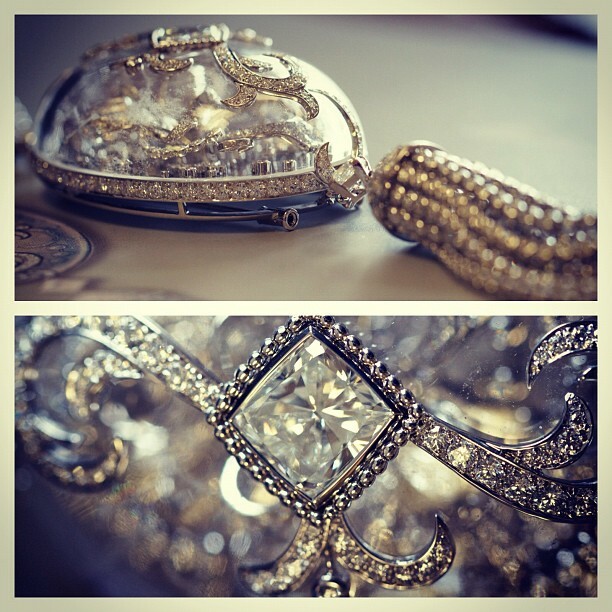 In a world of beauties, Boucheron creates an enchanted piece of jewelry. Unique composition with crystal and diamond, we can tell this is a long-lasting union. This is my number one coffee break fun. I went there a year ago, and I am still totally hooked! If you don’t know about it, don’t wait, have a look! 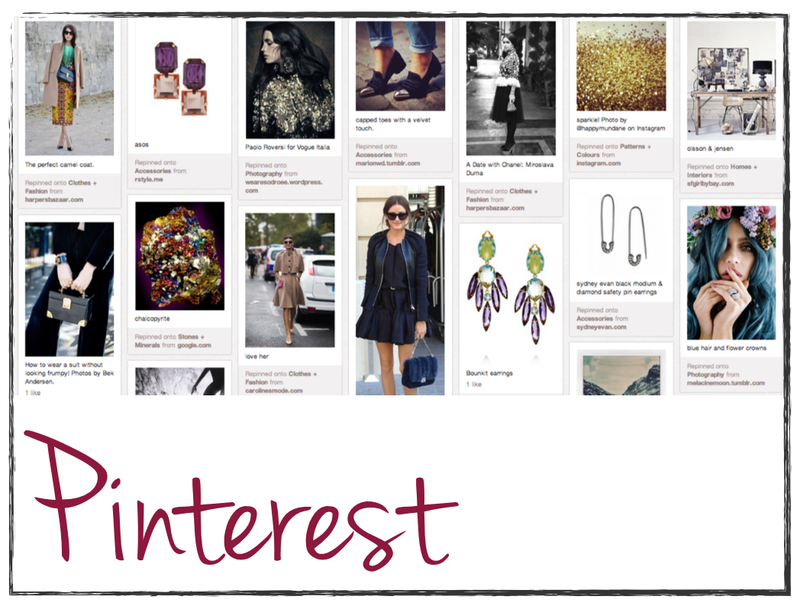 And if you are already spending hours on Pinterest, then look for people and search for Murmure Paris! Let me know if you have an account, or if you follow some interesting people. 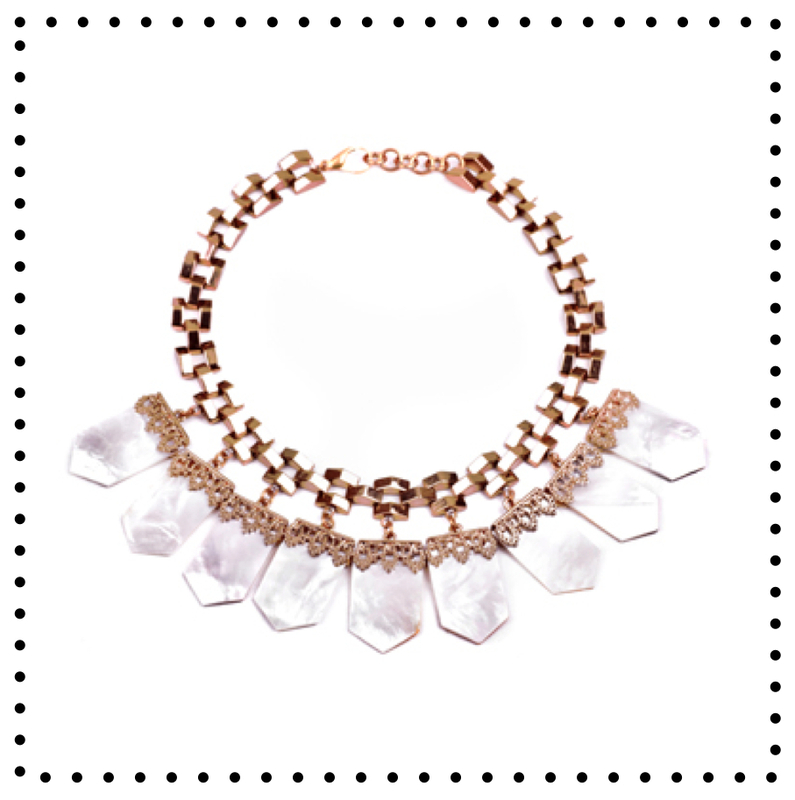 A statement necklace will immediately transform your look. You’ll go from “yes.. ok, I’m ready to go” to “wahhhh… so stylish!”. YES, you should try it, it’s a fantastic mood/style booster! Above: Beach Break Fine Necklace designed by Lulu Frost – A must have – Only after pay-day though! 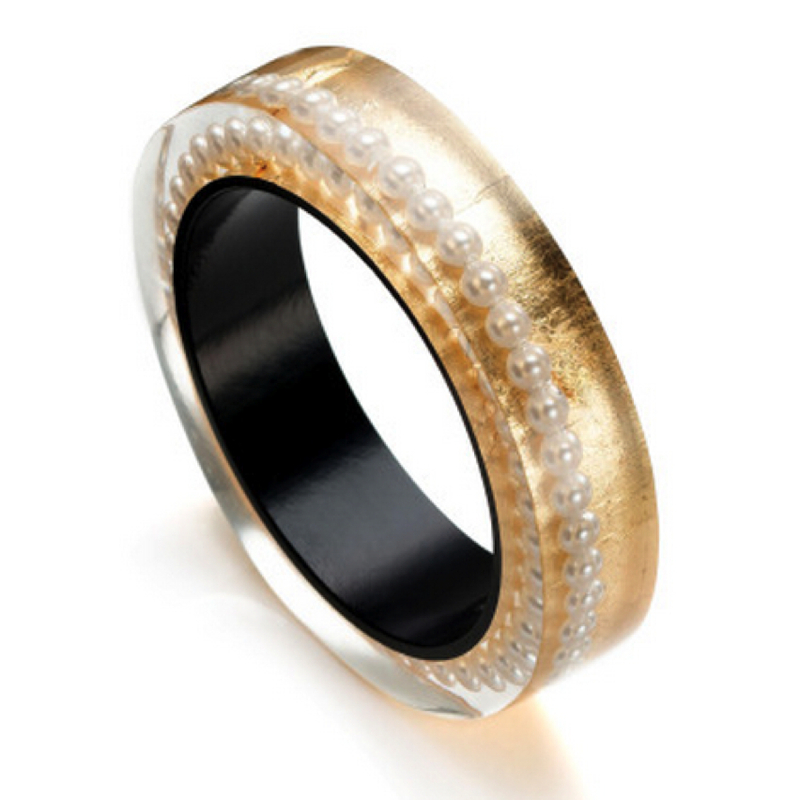 Any other designers you love for statement jewellery? I just discover the fantastic selection of Taylor Tomasi Hill on Moda Operandi. 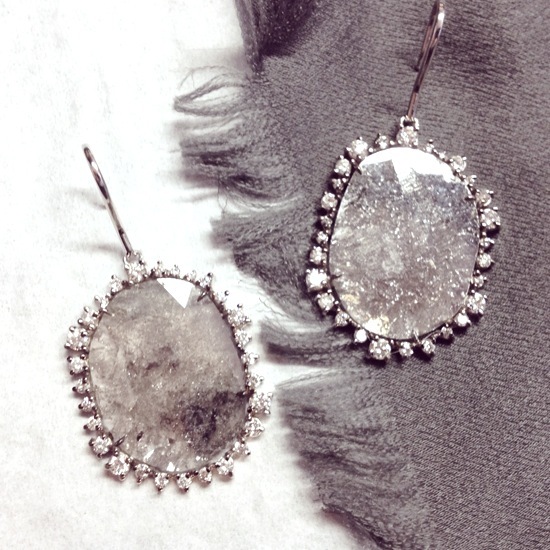 You will definitely find some of these beauties in the next Murmure Paris lookbook! This is just the right balance between extravagance and sobriety. Using Steve McQueen’s 1971 film Le Mans as a starting point, Bidermann combined the worlds of auto racing and jewelry in this short movie, starring the beautiful Sonia Sieff. Inspired from the French cinema from the sixties, it is a must see! 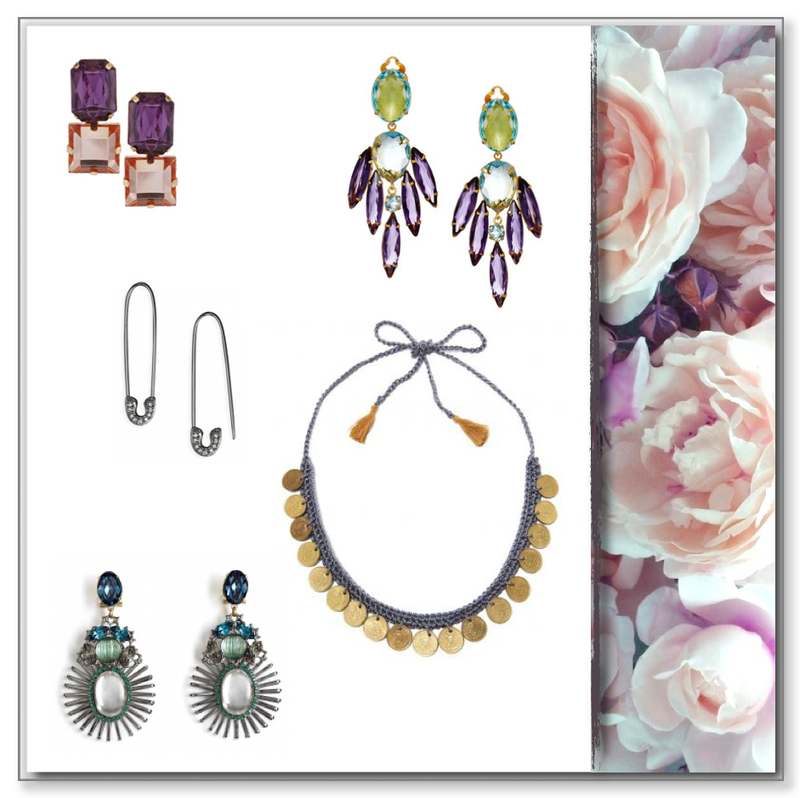 Get a tribal touch twisted with an egyptian style. Wear Low Luv by Erin Wasson’s triple bone cuffed on the wrist and stacked with other friendship bracelets for an on trend, street style look.